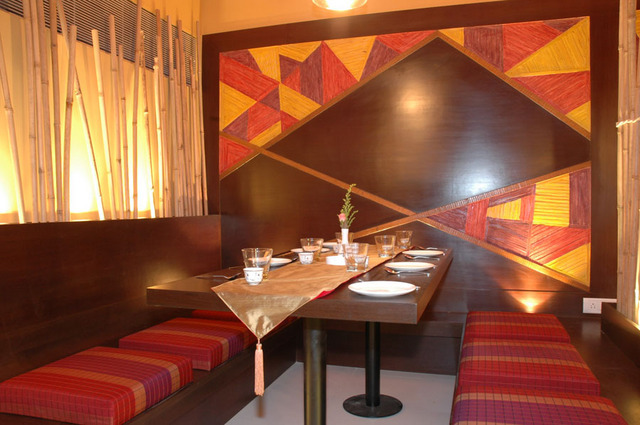 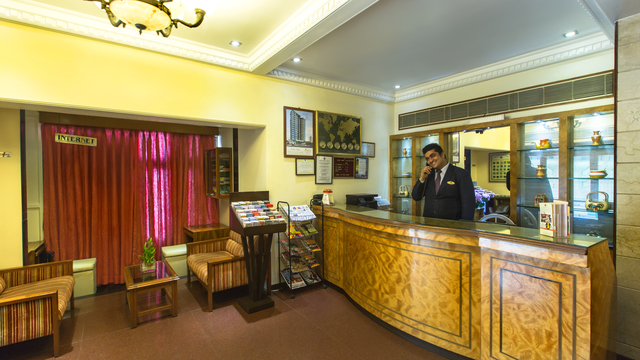 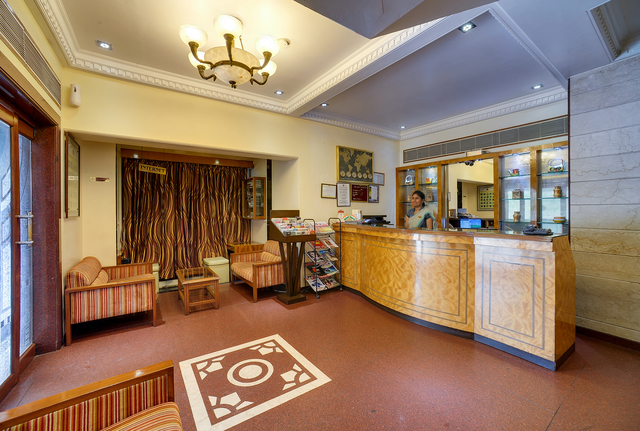 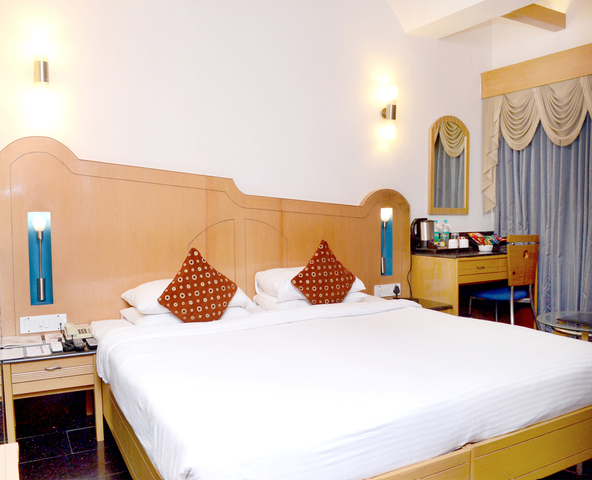 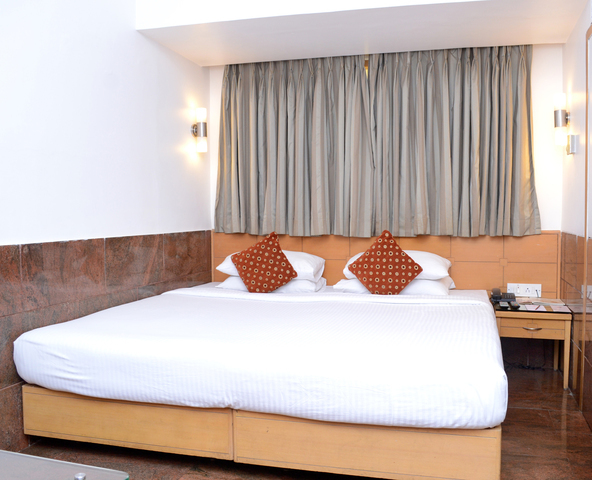 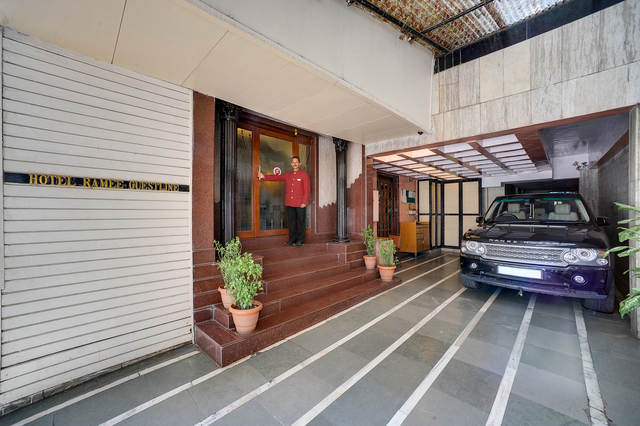 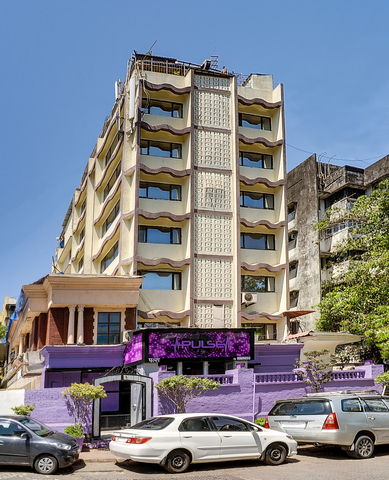 With Khar Road train station and Khar market a 5-minute stroll away, Ramee Guestline Hotel at SV Road, Khar is one of the conveniently located 3-star hotels in Mumbai. 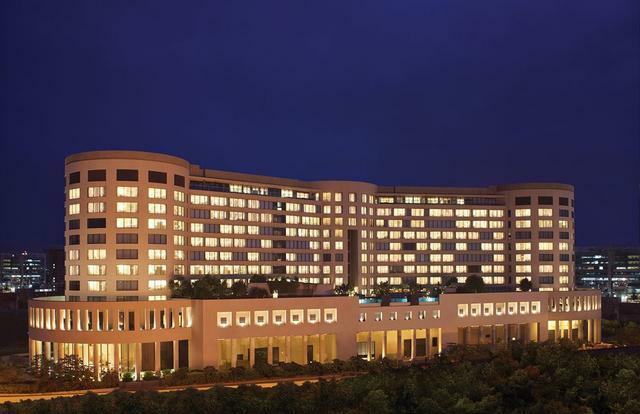 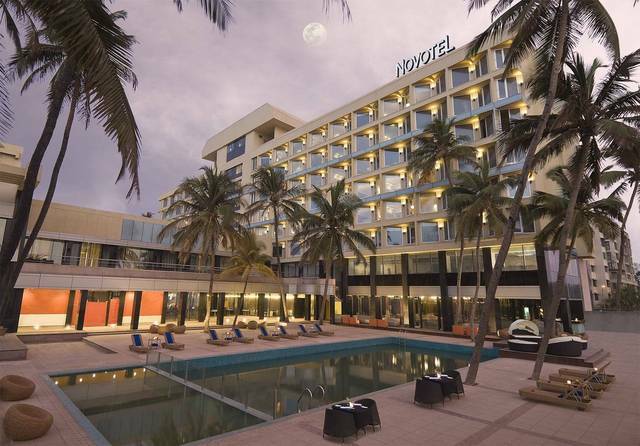 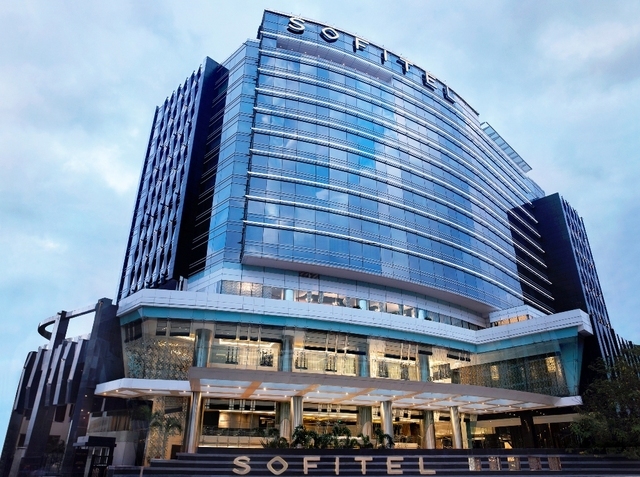 The place caters to corporate as well as leisure travellers with proximity to shopping centres, domestic & international airports, and other places in addition to a range of modern facilities. 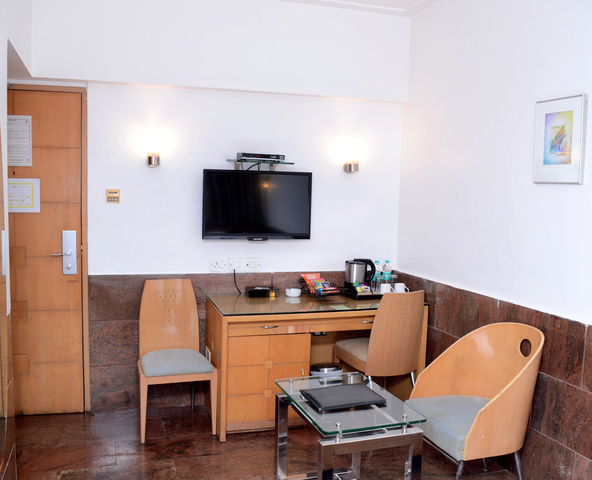 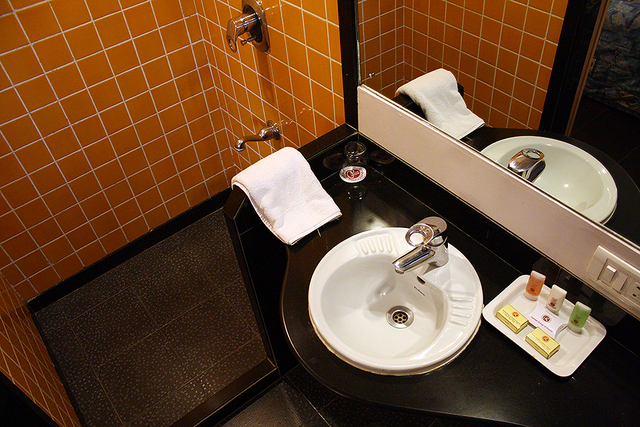 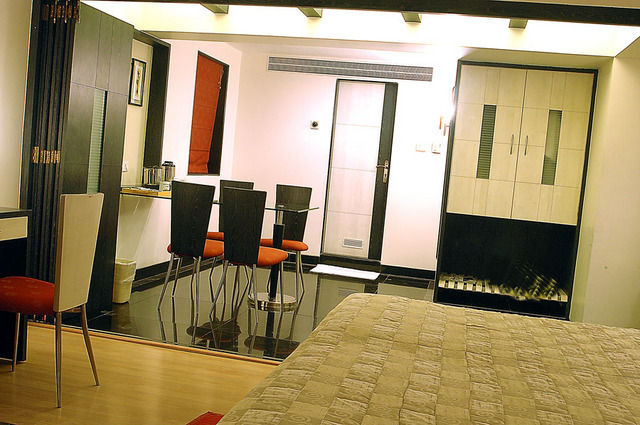 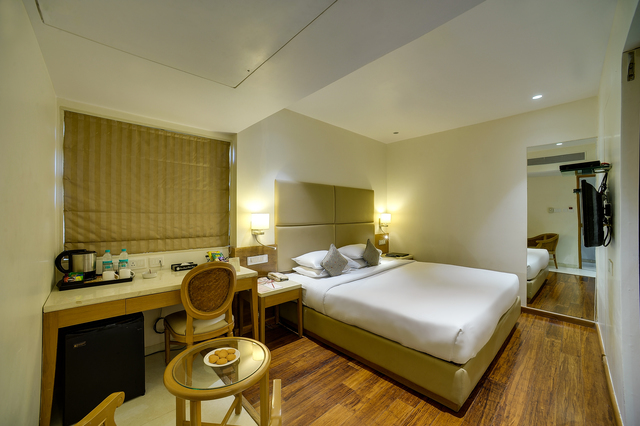 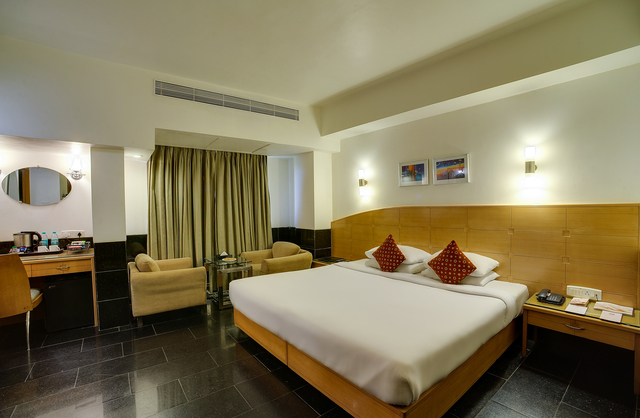 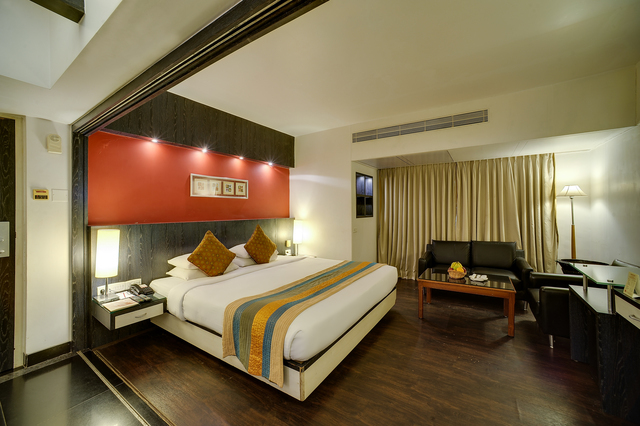 Further, offers for travellers including extended stay offer, business package deal, and others make it an ideal place to stay in Mumbai for travellers of every type. 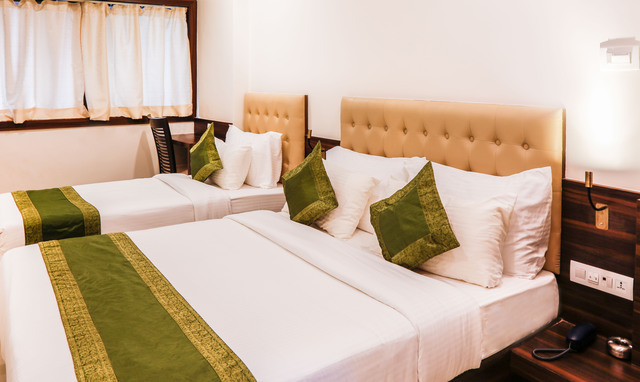 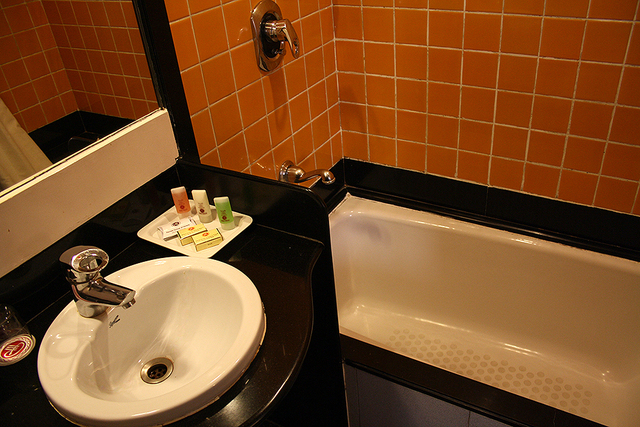 Some of the highlights of the accommodation include in-room safe, double beds, fully-equipped bathrooms, LED TV set, and a fully-appointed kitchen containing electric hob, cutlery, crockery, combi oven, and refrigerator among other facilities. 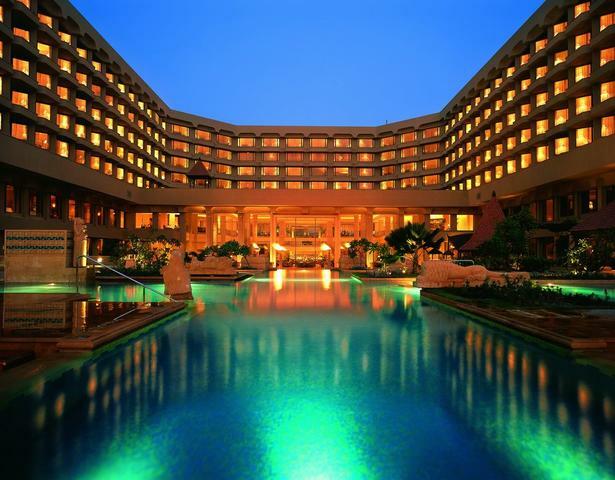 There are plenty of things to do in Mumbai to make your holiday a memorable one. 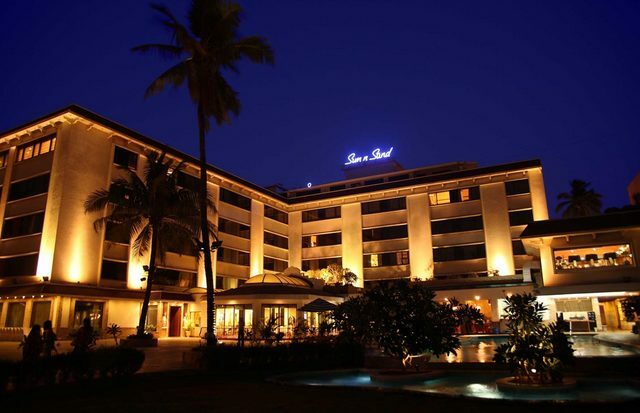 Drive through the iconic Bandra-Worli Sea Link, take a stroll along the scenic Marine Drive, catch your favourite movie at a multiplex nearby, or enjoy a romantic sunset at the Juhu Beach. 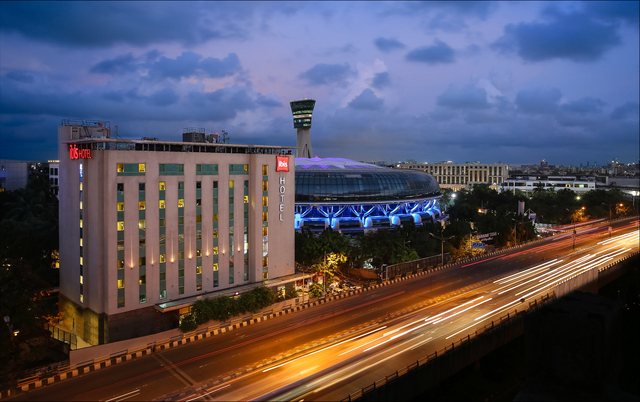 Whether it is the popular malls or the local stores at Linking road or Colaba Causeway, shopping in Mumbai is an enjoyable experience. 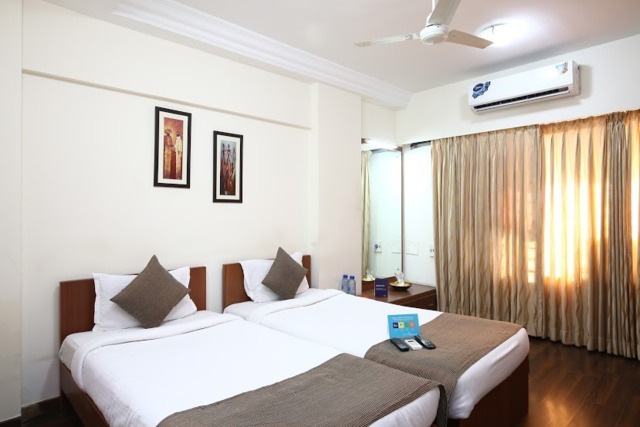 Some of the exciting places to visit in Mumbai are Gateway of India, Siddhivinayak Temple, Haji Ali Dargah, Kidzania, Sanjay Gandhi National Park, Jijamata Udyan Zoo, Prince of Wales Museum, Hanging Garden, and Global Pagoda. 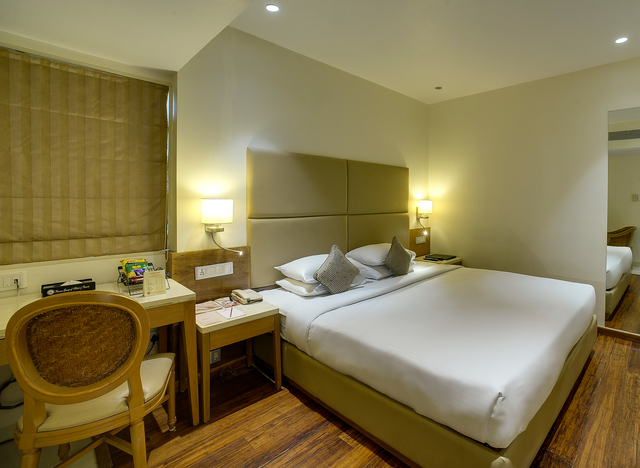 One can also arrange a day trip to Imagica Theme Park or Lonavala hill station, both of which are just 2 hours drive from Mumbai. 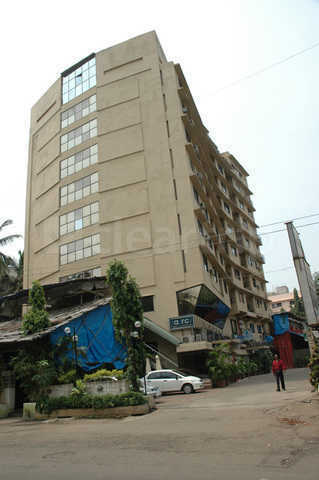 Summers were hot and humid, the best time to visit Mumbai is in winters from October to March.